The Captain takes you from terra firma to the high seas in confident style. Waterproof leather upper with water venting mesh sidewalls. 360 degree lacing system secures forefoot and heel. Cushioned, removable insole is washable for convenient maintenance. Midsole has water channels and incorporates foam pods for extended wear comfort. Graphite component helps keep you steady on your feet. Genuine rubber outsole with grooves that channel water away from the foot and siped for a sure grip. Medicare / HCPCS code = A5500 Diabetic shoe. Measurements: Heel Height: 1 1 2 in Weight: 15 oz Product measurements were taken using size 9.5, width 2E. Please note that measurements may vary by size. Weight of footwear is based on single item, not the pair. Enjoying all-day underfoot comfort is within reach when you slip the Superfeet GO Premium Pain Relief insoles into your favorite shoes. 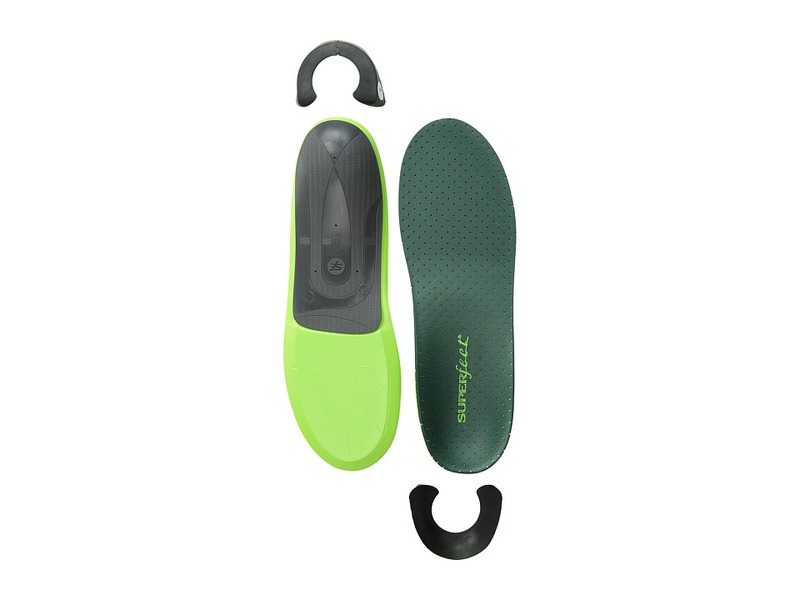 Designed to help alleviate common foot, arch, plantar fascia, and heel pain. Heel cup positions the foot~s soft tissue to help absorb impacting shock. Biomechanical shape can help reduce stress on the feet, ankles, and knees. Vibram DiFlex Therapeutic foam contours to the foot~s shape, and features antifungal and antibacterial technology for a fresher in-shoe feel. Imported. Measurements: Weight: 2 oz Product measurements were taken using size B (Women~s 4.5-6, Little Kid 2.5 - Big Kid 4), width Medium. Please note that measurements may vary by size. 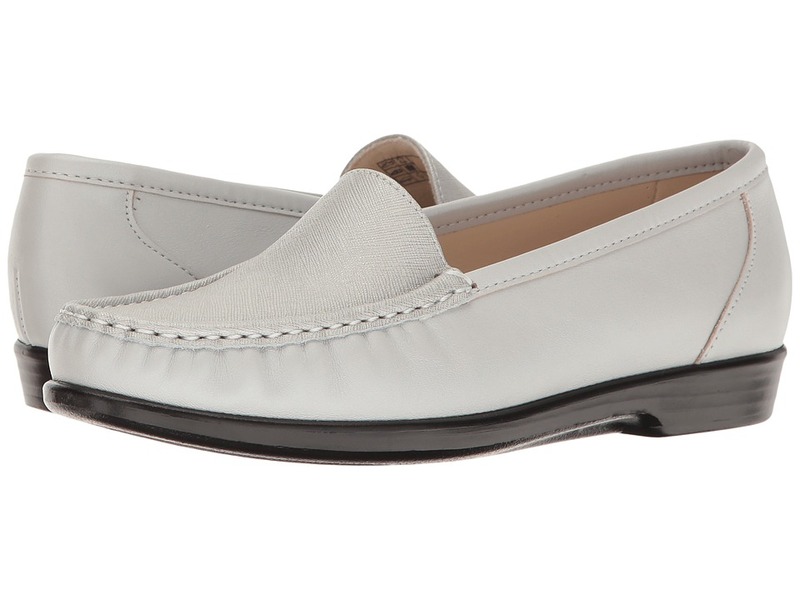 With a variety of sizes and widths to choose from this style was designed to provide a roomy toe box. Simplify your life with the sophisticated style and undeniable comfort of the Simplify from SAS. 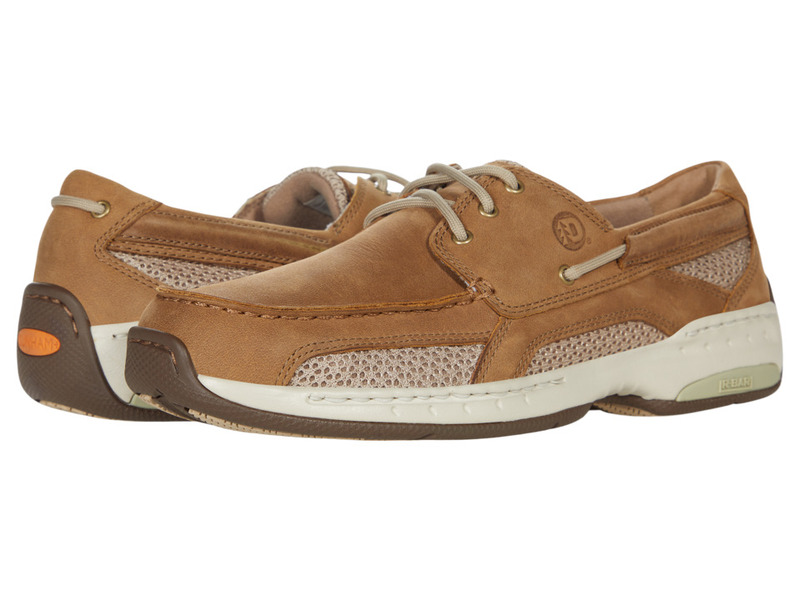 Soft and supple leather uppers with a hand laced moccasin toe. Easy slip-on design. Ultra-soft leather linings for a cozy and breathable wear. Offers a removable, shock-absorbing footbed that contours from toe to heel for the perfect fit. Perforations on footbed provide added breathability. Features SAS Tripad Cushions designed to comfort all three pressure points: the inside ball, outside ball and heel for all-day therapeutic support. An SAS Lightweight Supersoft polyurethane outsole is made with millions of tiny bubbles then ensure shock-absorption with each and every step. Made in the U.S.A. Measurements: Heel Height: 1 in Weight: 7 oz Product measurements were taken using size 8, width M - Medium (B). Please note that measurements may vary by size. Weight of footwear is based on a single item, not a pair.